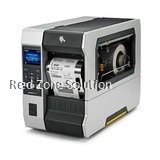 To provide the industry with a reliable and enhanced performance, Zebra Malaysia offers a wide array of advanced features tailored to a variety of needs of low to medium volume of printing applications through the creation of Zebra GT800 Desktop Barcode Printer. 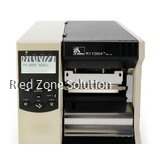 Zebra printer is known as a outstanding and high-quality printer manufacturer due to its machine durability and functional support to your printing applications. 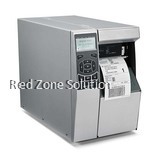 It is designed to be versatile and can be easily integrated into the newest form of technology so you do not have to update or replace your ERP or Enterprise Resource Planning systems. 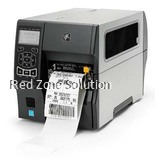 The sleek design of the Zebra Barcode Printer also includes enhanced and productive features such as the 300-meter ribbon. 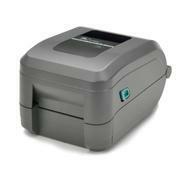 The ribbon length limits the downtime as it requires a less to a frequent replacement for a cost effective barcode printer accessory. 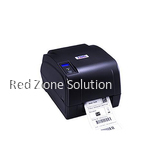 It unbeatable printing speed of 127mm or 5 inches per second is also one of its highlights for being a high-quality barcode printer. 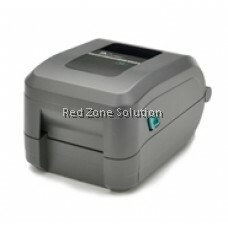 It also gives you a flexible choice to have three connectivity interfaces which are the USB, parallel, and serial. 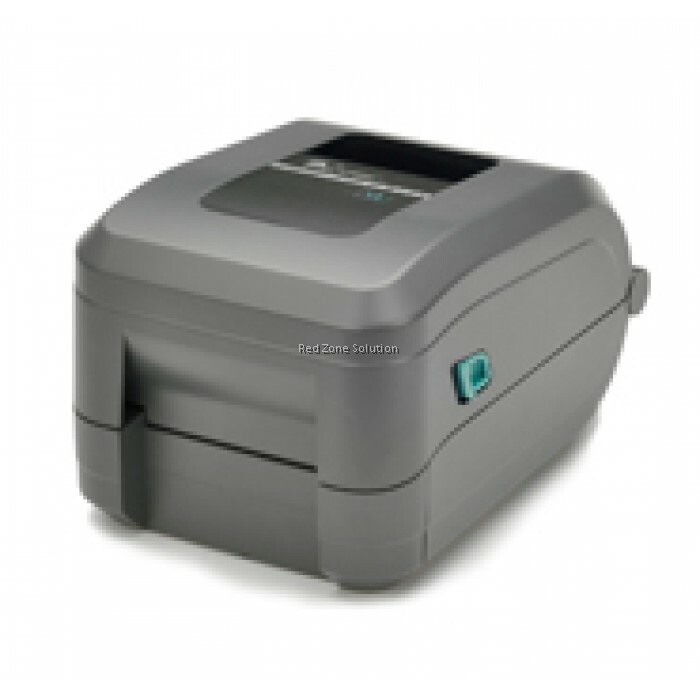 It gives you an option to opt to 10/100 Ethernet as well as on programming languages like EPL2™ and the powerful and advanced ZPL IIⓇ that are compatible with all types of Zebra printers. 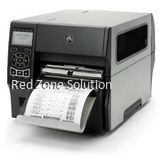 These features make Zebra GT800 Desktop Barcode Printer is ideal to be used in many applications in the industry no matter than they used wider media of up to 114mm. 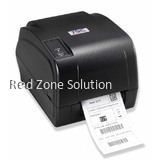 Expect your barcode or labels to have a sophisticated formatting because Zebra GT800 is compatible with ZPL or Zebra Programming Language is compatible with different units of mobile Zebra printers and tabletop giving you full control over the printer. 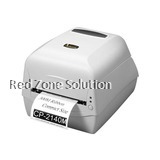 On the other hand, EPL or Elton Programming Language that has a Line Mode has a simplified formatting which is made to be compatible with legacy applications. 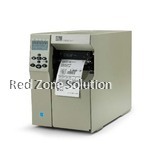 You will also receive alerts through enabling email notifications on both your wired and wireless devices as it is equipped with ZebraNet to minimize the downtime. 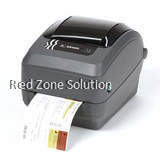 It allows you to do different printing methods which are the thermal transfer and three commonly used methods which are the barcodes, graphics and text printing. 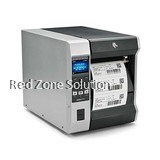 For new users, you do not have to worry because Zebra GT800 is user-friendly and intuitive to use. 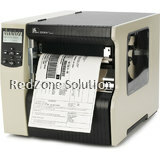 It has a software program that could create even complex designs of labels. 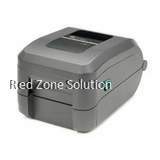 Even if you have many Zebra printers used in different areas of your office, you can easily manage them centrally using a single computer so they are all interconnected to your global network. 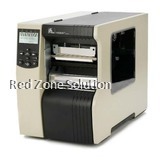 This one of the feature that Zebra printer users like most. 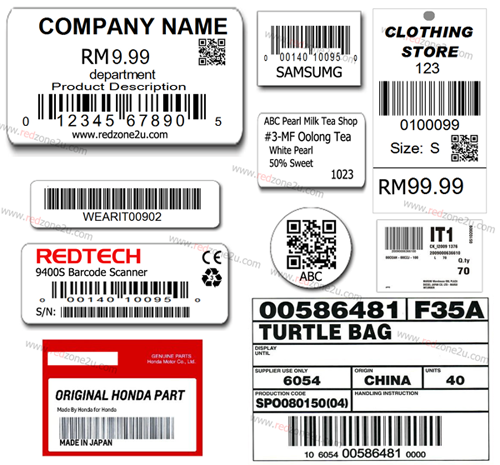 Having a 300 dpi or 8 dots/mm resolution, barcodes are easily most especially when they need to be scanned in retail stores and shopping malls. 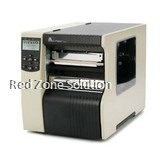 It has a 4.09” or 104 mm maximum print width and 39” or 991 mm print length. 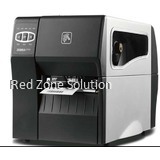 It can also support custom logos and user-defined fonts and different graphic designs.